Together with Thermo Fisher Scientific, Valens has developed a “Centre of Excellence in Plant-Based Science” in Kelowna, BC. 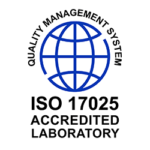 The first and only one of its kind in Canada, our leading-edge research and testing facility is ISO 17025 accredited. Testing cannabis, transforming the future. Valens Labs offers third party testing services as required by Health Canada for every batch. We also actively conduct academic and commercial research projects for ourselves and our clients. 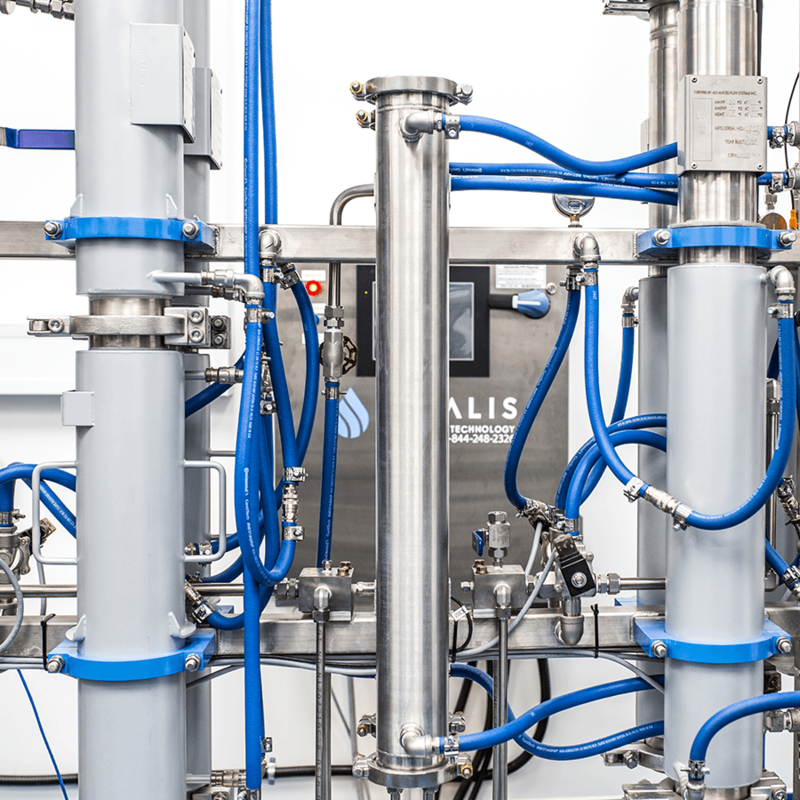 With a Health Canada Dealer’s License for cannabis testing and analysis, Valens Labs is also ISO 17025 accredited, the global gold standard for laboratory testing services. Ensure you have accurate potency information for your cannabis and that it is pure, reliable, and safe. Valens Labs’ testing and analysis goes beyond national requirements to help you achieve supreme sampling validation. * Terpene tests are optional. For rates outside our full-suite package, please contact Valens Labs. We specialize in testing for impurities and additives that can impact quality. Reach out to Valens Labs for a full list of testing services and pricing.